GUILLAUME, Paul et Thomas Monro. La Sculpture Nègre Primitive. Par Paul-Guillaume et Thomas Munro. Paris: Les éditions G. Crès & Cie, “Peintres et Sculptures”, 1929 Wrpps, Cr.8vo. 90pp. 43 plates. Thomas Munro (1897 – 1974) was a philosopher of art and professor of art history. 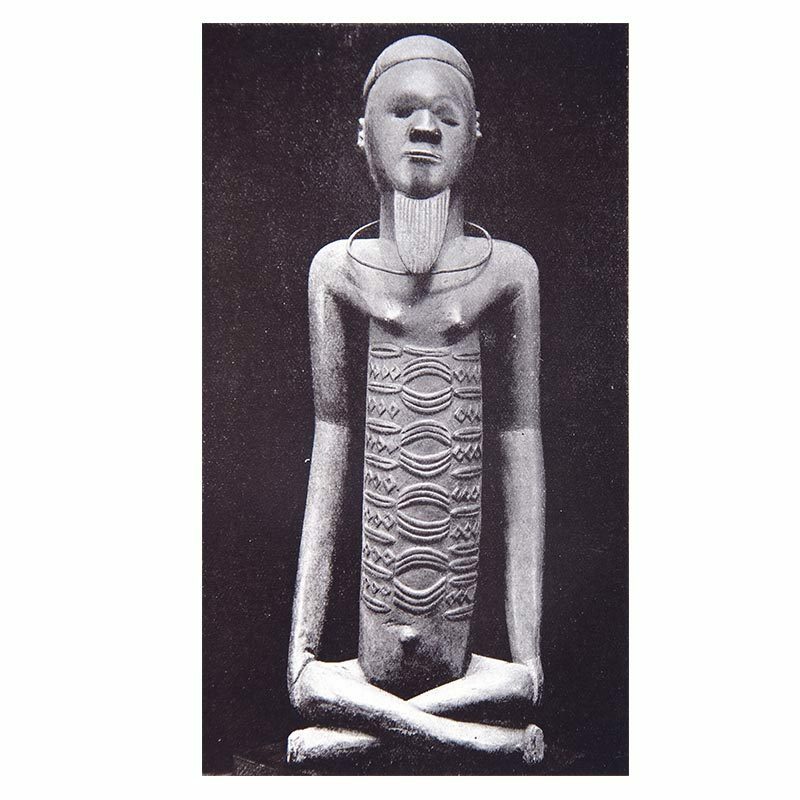 Paul Guillaume (Paris, 1891 – Paris, 1934) was a French art dealer who was one of the first to organize African art exhibitions. He was the influential Parisian dealer from whom Barnes purchased his entire collection of African art, and Thomas Munro was a member of the Foundation’s educational staff. A very nice copy in the publisher’s printed brown wrappers.